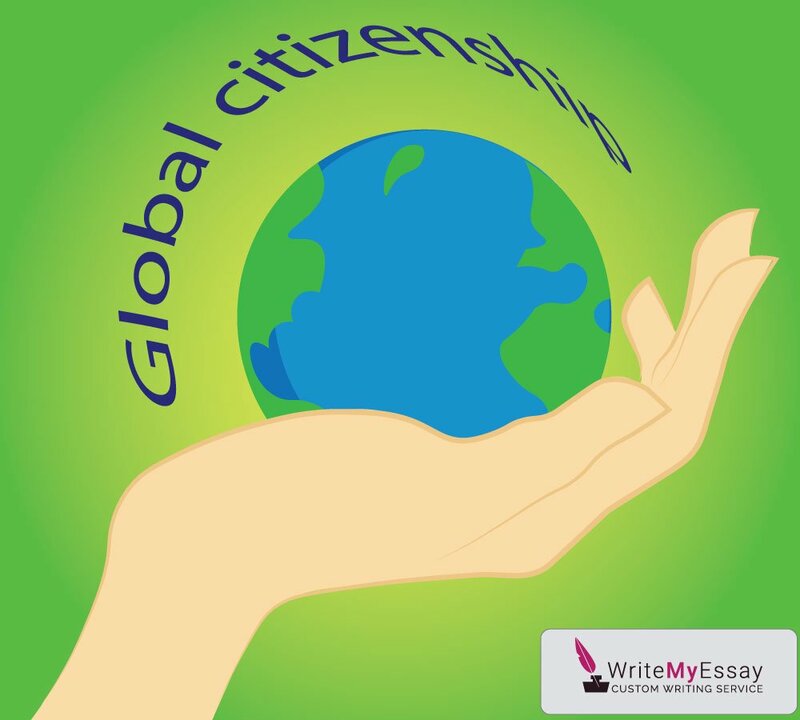 The concept of world citizenship came along the ongoing globalization. While people try to find something common across cultures, geopolitical differences do not allow them to feel at home in every country in the world. They identify themselves as global citizens or simply humans who share some basic values that are universal in most countries. Citizens of the world separate from the political system of their home country. They manifest that political fights shall not interfere in human relationships. People without borders, citizens of the world strive peace and understanding between nations that are still so hard to achieve. The benefit of global citizenship is the exceptionally humane attitudes of such citizens. They embrace the philosophy of global unification, which has a very clear and virtuous aim – to proclaim that all people are equal irrespective of labels created in the society. In such a global philosophy, people are not judged according to their nationality or the fame of their leader. The value of a human being increases for people are not treated as representatives of their nationality. However, being a global citizen is a challenge. People who identify themselves this way often are stateless or refugees. They have a world passport that can be recognized and used in a few countries. While people recognize themselves as citizens of the world, their governments are of a different opinion. The stateless and refugees usually lack the protection of any government because they lack recognition of any nation.